Join us and Charity Event Host, Wendy Isnardi, at this fun event to benefit the Postpartum Resource Center of New York. 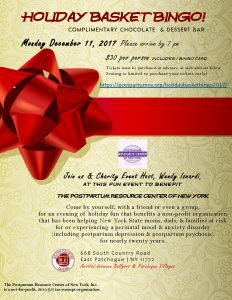 Come by yourself, with a friend or even a group for an evening of holiday fun that helps benefit a non-profit organization that has been helping New York State moms, dads, and families at risk for or experiencing a perinatal mood and anxiety disorder (including postpartum depression and postpartum psychosis) for nearly twenty years. Price: $30 (per person) Seating is limited. Includes one bingo game card as well as complimentary chocolate and dessert bar. Download the event flyer (.pdf and .jpg) for yourself or to post wherever it is allowed to advertise this event. Holiday Basket Bingo 2017 Event Flyer. To purchase tickets, please complete the secure form below. You may also pay by check in advance of the event. Please make your check payable to: Postpartum Resource Center of New York. 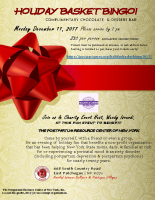 Kindly mail your check to: Postpartum Resource Center of New York, Attn: Holiday Basket Bingo Event, 109 Udall Road, West Islip, NY 11795. 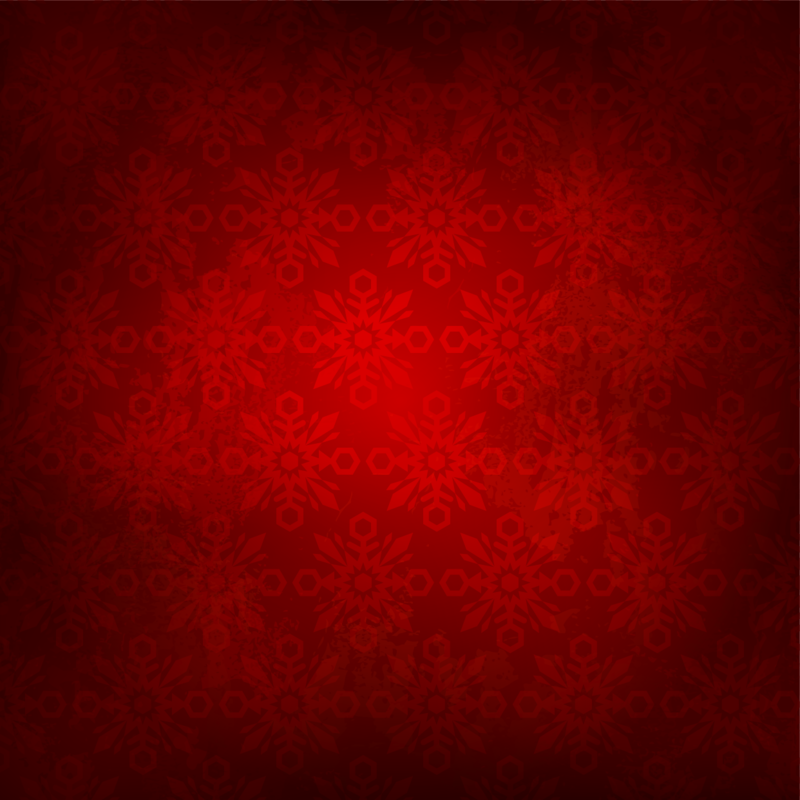 Your check must be received by Friday, December 8, 2017. Please note: you do not have to complete the form below if paying by check, however, please include all the requested information below when mailing your check.